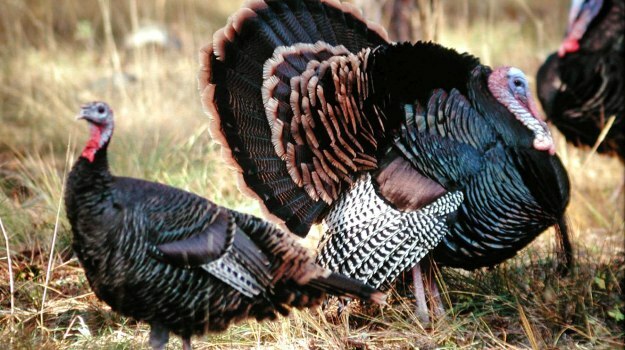 Most turkey hunters start scouting for turkeys a week or two before the season begins, but I start 30-days before the season. I’m looking for the turkeys that are the farthest from the parking lot or any road. Those turkeys are the ones I plan to hunt on opening morning. 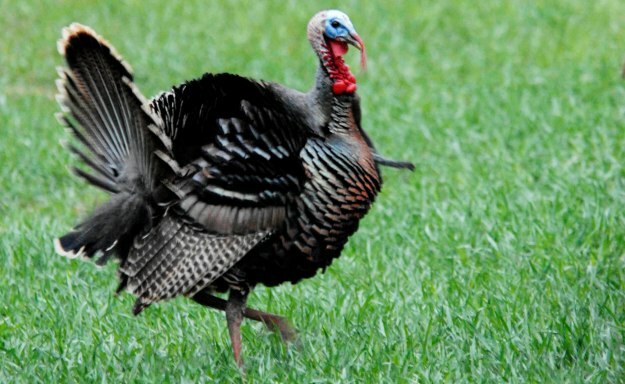 Very-few turkey hunters today are willing to walk as far as I think you need to walk to take a mature gobbler on the opening day of turkey season. On the opening week of turkey season, I’ll walk many miles before daylight. I don’t use a flashlight, and I don’t have to use a GPS, because I know the woods so well. I can leave my vehicle long before daylight and reach the spot I want to hunt without any lights or navigation system. I don’t use flashlights, since they’ll let other hunters know where I’m going, and where I’m hunting. Most of the time, I’ll walk in 45 minutes to an hour before first light to get to a turkey that I believe other hunters haven’t found yet. 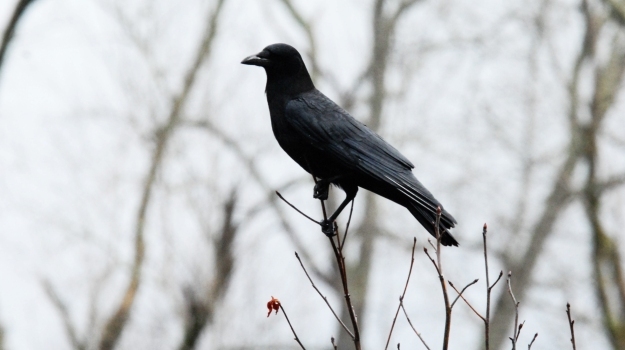 Now, if you’re hunting an area you don’t know well, then do carry a hand-held GPS or compass. Any time I go into a new region or a new state where I’ve never hunted before, I’ll have a GPS and a compass with me to use for navigation. All you have to do to take a mature gobbler on public lands is to do the things that other hunters don’t do, who aren’t successful. Most public-land hunters…. We live in the get-it-done-quickly society. We believe that if we can’t take a turkey within the first hour or two of daylight, we just need to head on to the house and come back another day. But, I’ve learned that soft calling, scouting and patience pays-off with more gobblers each season for me, than any-other tactics I can use. I go into the woods at first light and get to the highest point I can find. Then I listen for turkeys to gobble and use my compass to determine the direction from which the gobbling is coming. When daylight occurs, and the turkeys shut-up, I walk in the direction where I’ve heard the turkeys gobble and look for the nearest water to that spot. Mossy Oak Pro Tracy Groves, from Eldersburg, Maryland, takes on the toughest turkeys there are to hunt in the United States – public-land gobblers. 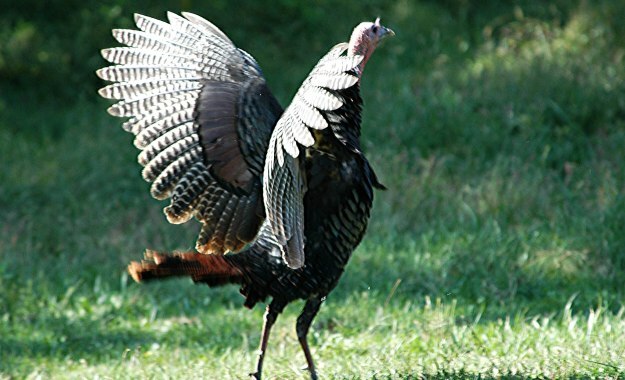 If you’ve ever hunted turkeys for very long on public lands, you know all those turkeys are bad. 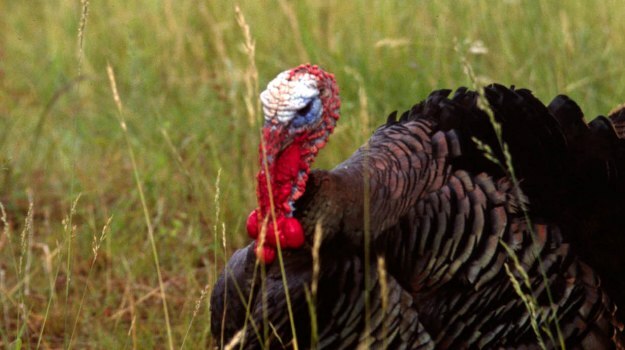 But this week we’ve asked Groves to solve the mysteries of public-land gobblers.